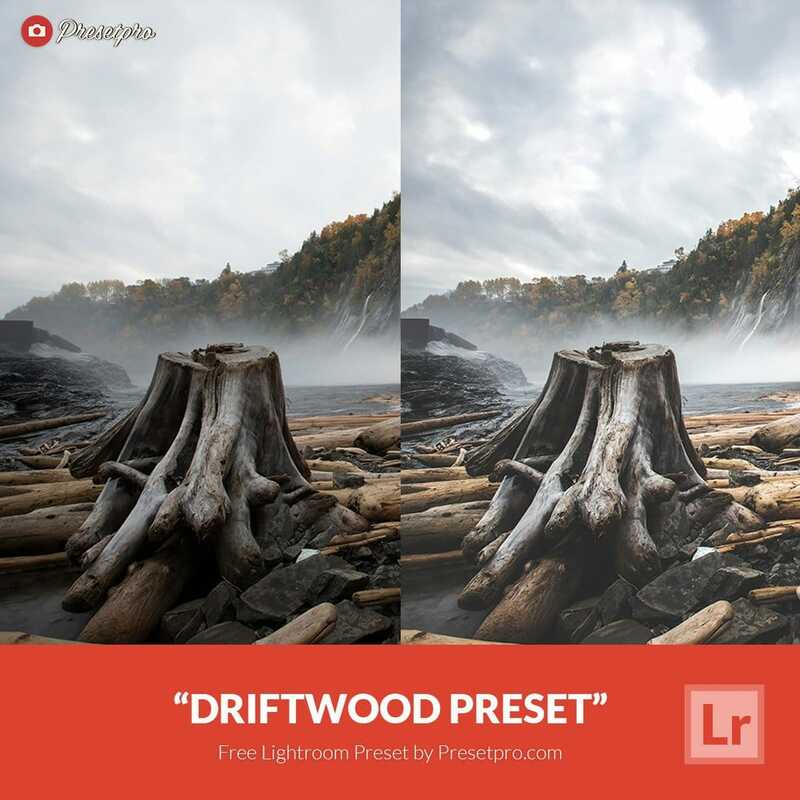 Free Lightroom Preset Driftwood - Download Now! Download the Free Lightroom Preset “Driftwood” compliments of Presetpro.com. Click the button below to check out our premium Lightroom presets.